Scene Change in Sydney has given their lighting inventory a boost with the addition of more ETC Source Four Profiles, Jands 4PAK-D four Channel Dimmer/Controllers and the new Jands Stage CL lighting console. 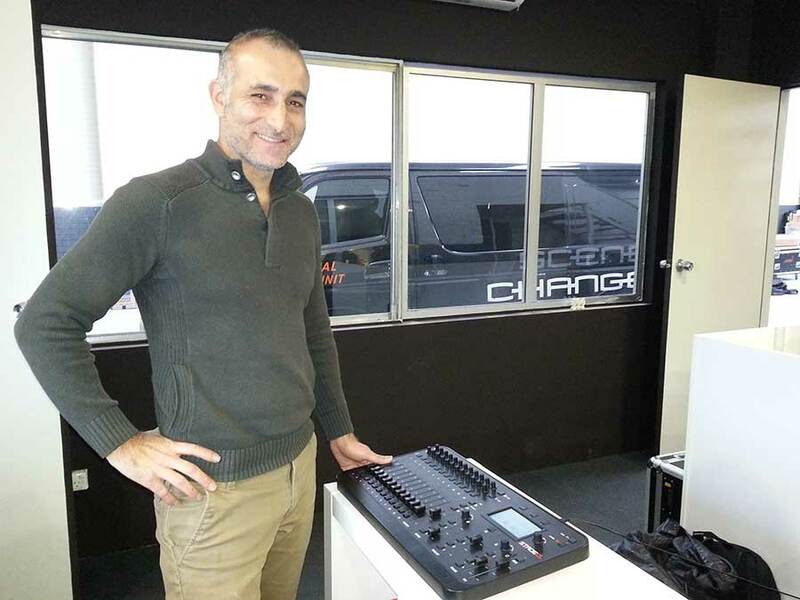 Vicken Hekimian, director of Scene Change Sydney, says that the Jands Stage CL is a smart entry-level console and ideal for controlling LEDs. Vicken describes the ETC Source Four Profile as a particularly good value item saying that the cost for what you get is amazing. Vicken states that the Jands 4PAK-D is handy due to its compact size and it has DMX so if needed, they can set the Jands 4PAK-D up remotely.